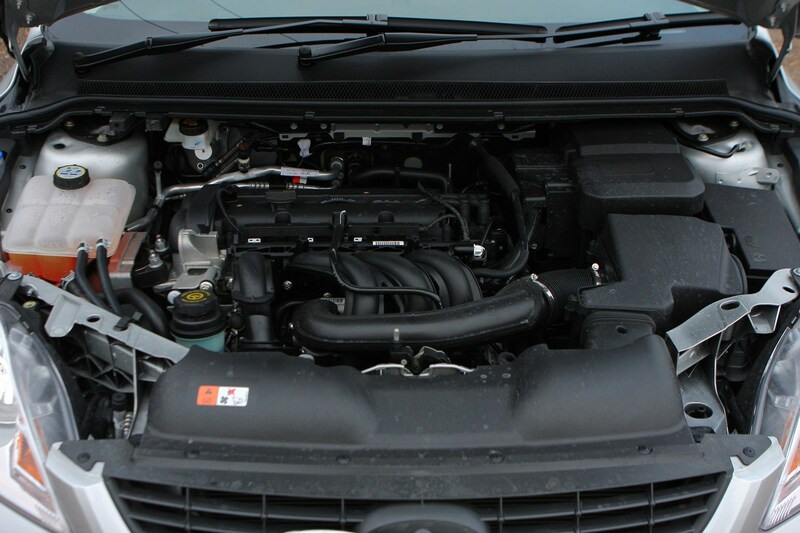 Insurance group: 6 - 19 How much is it to insure? 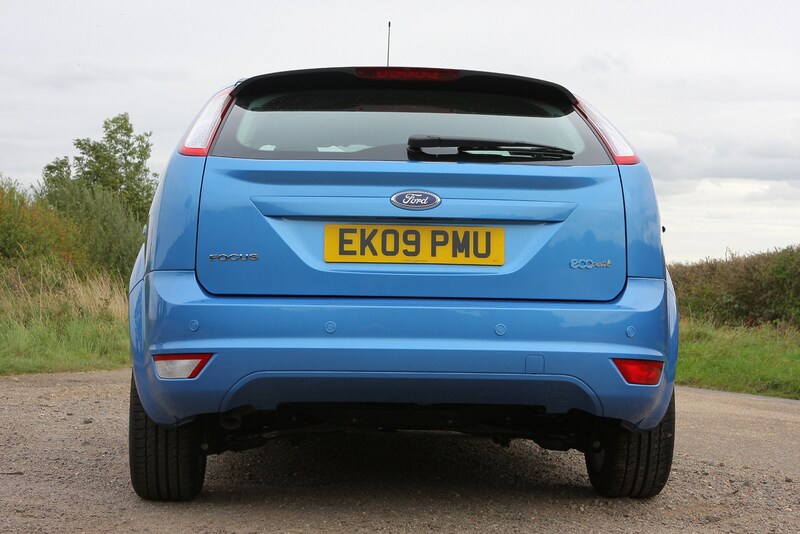 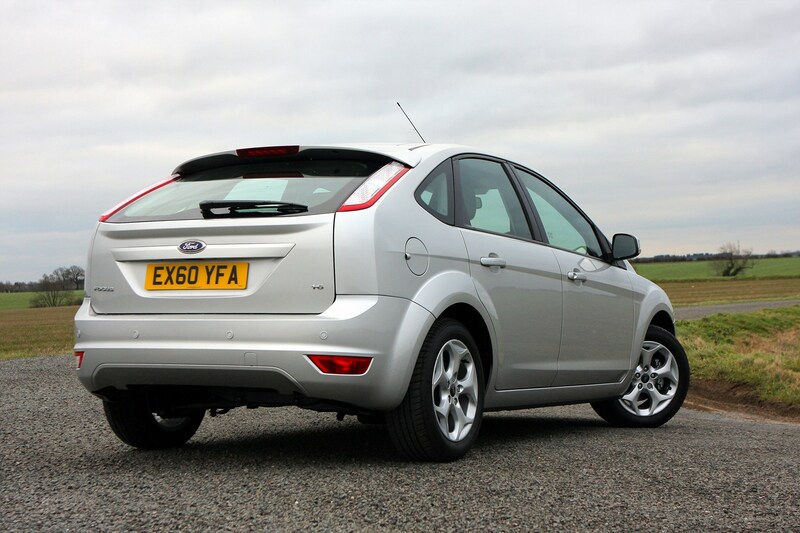 Developing a replacement for the much-loved original Focus was an unenviable task, but Ford has successfully delivered. 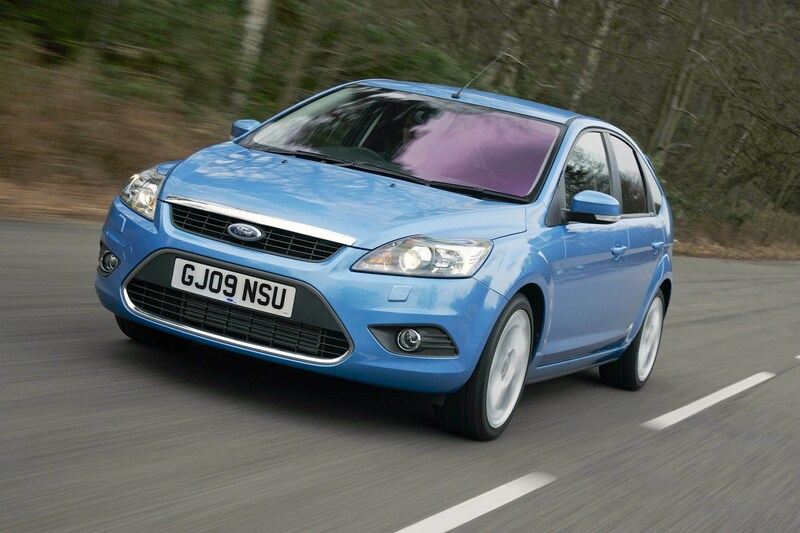 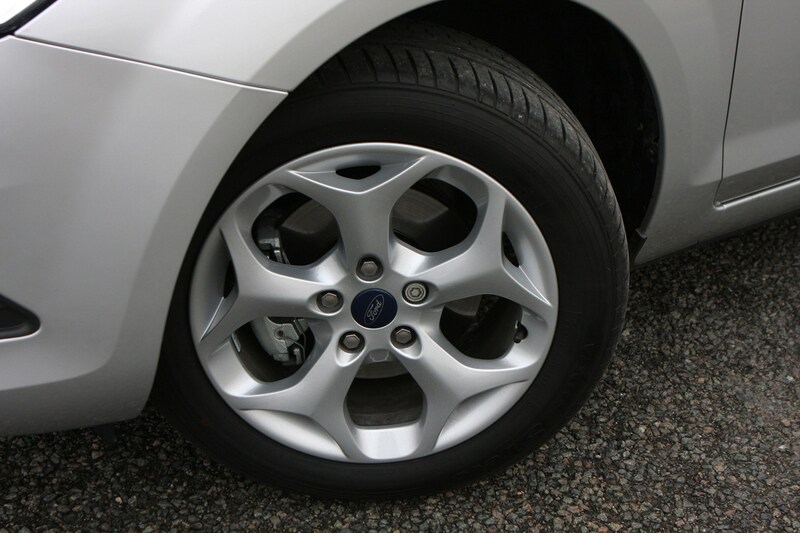 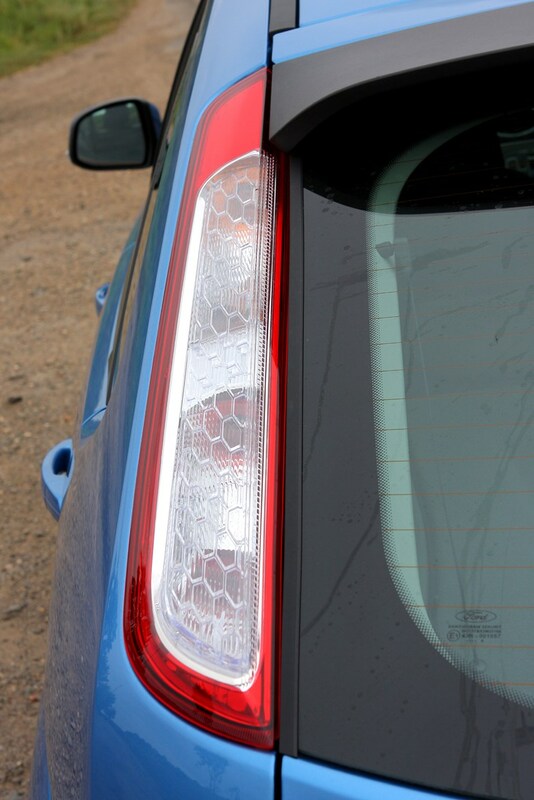 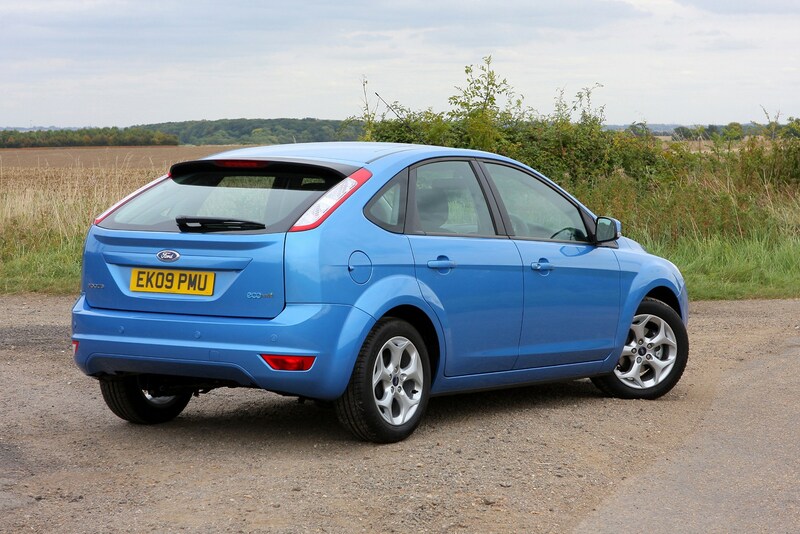 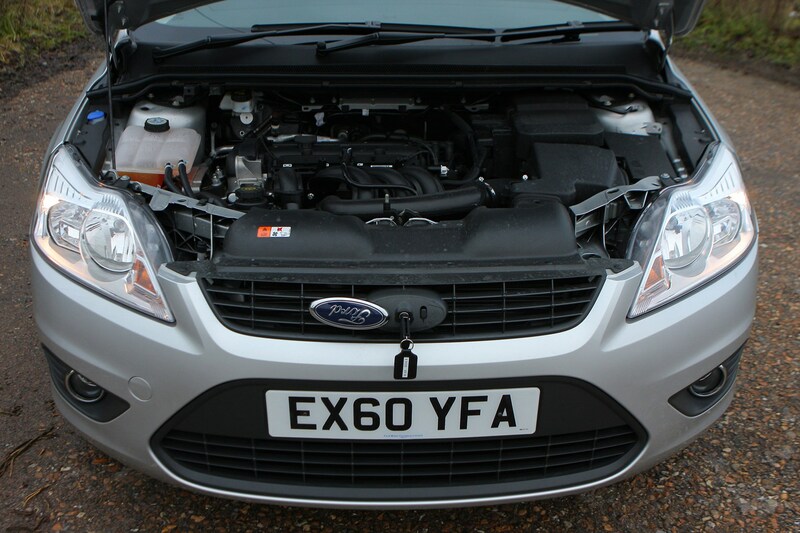 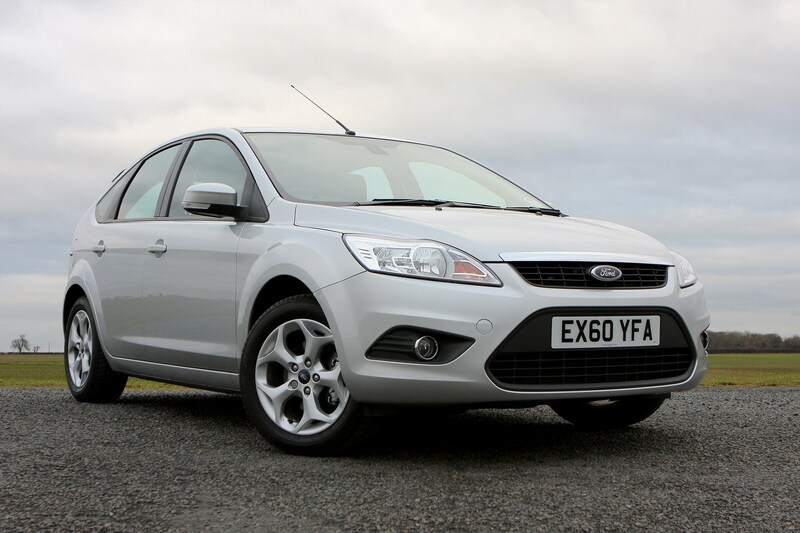 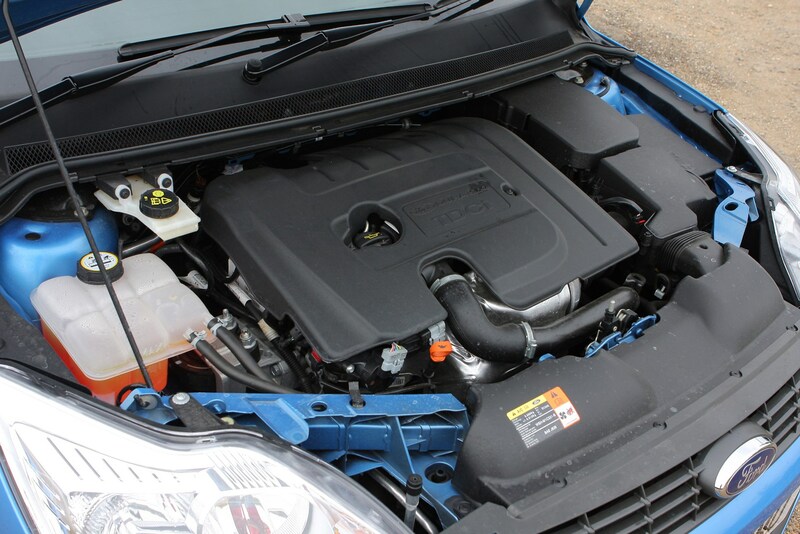 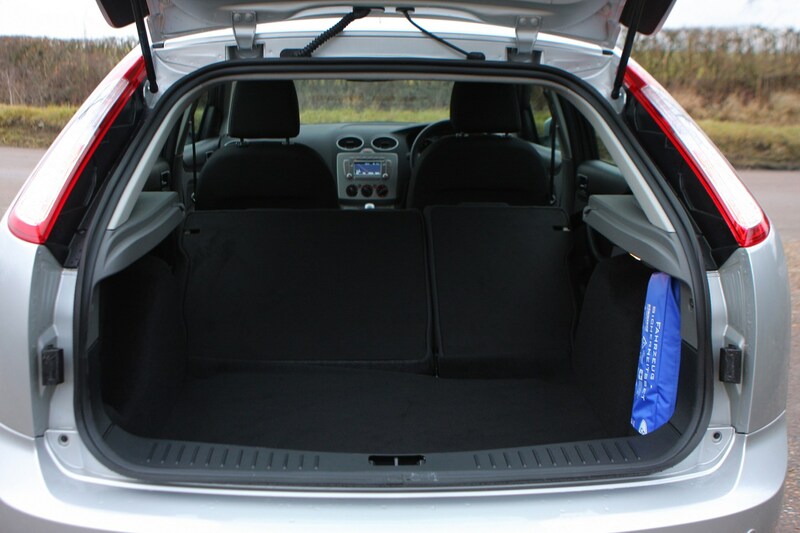 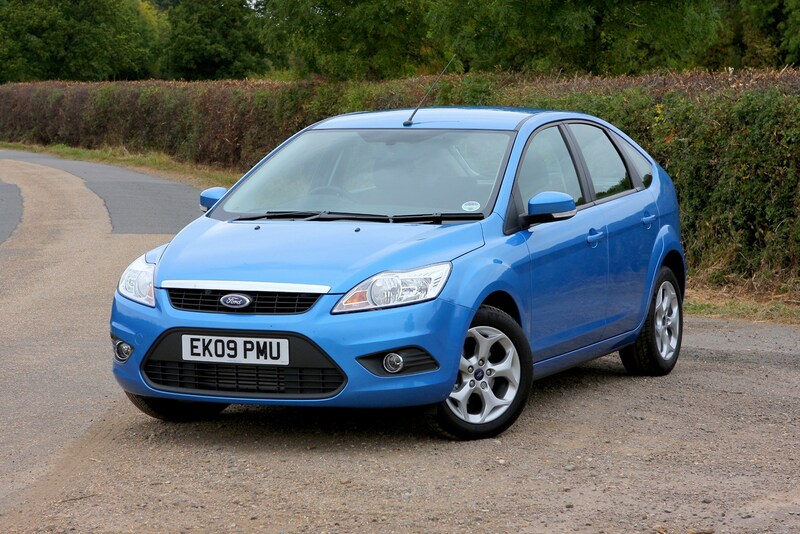 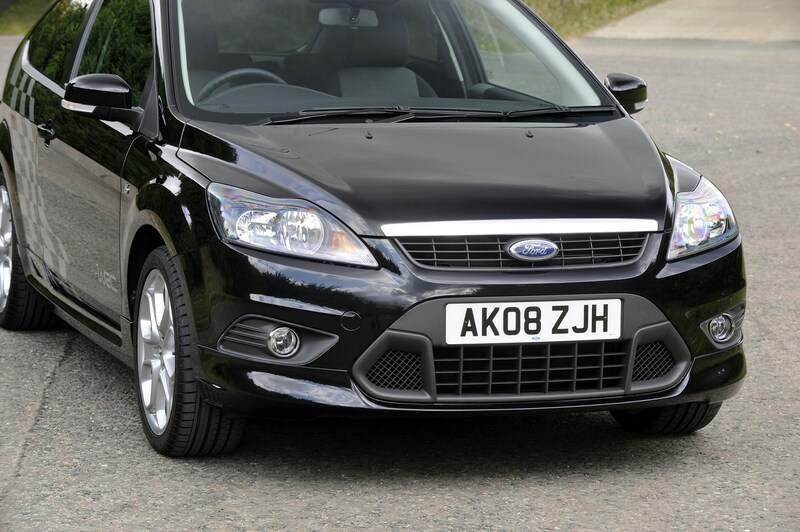 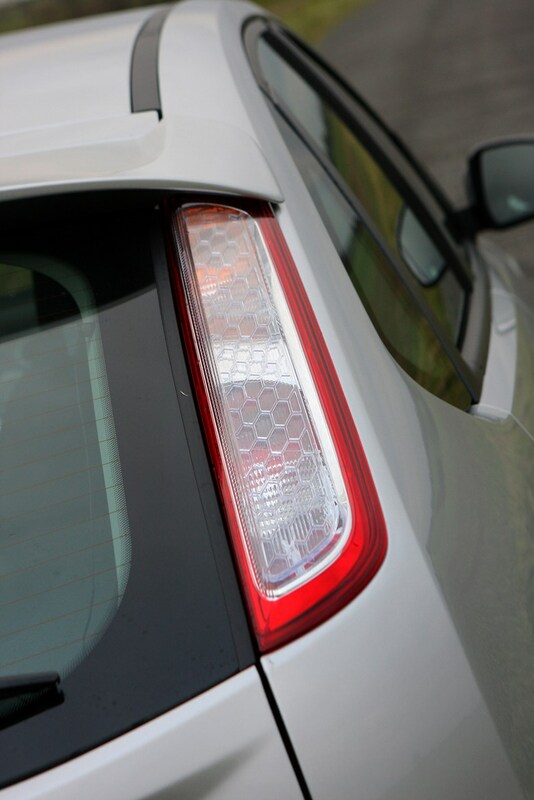 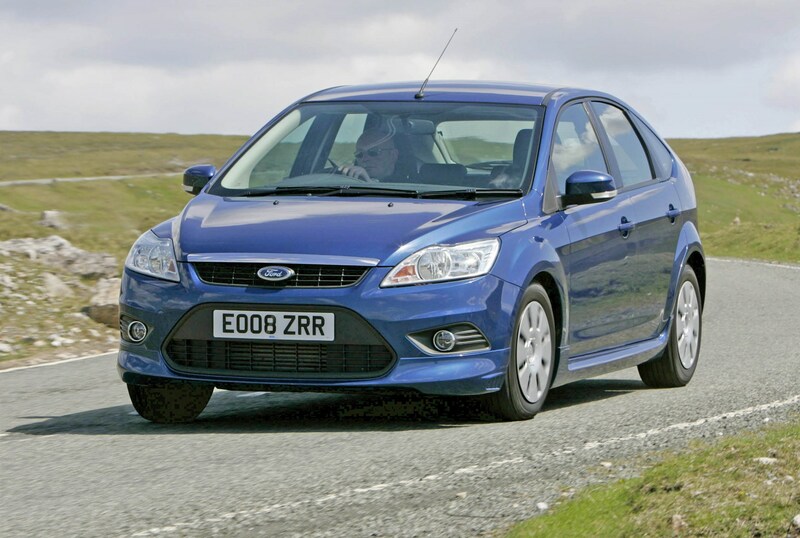 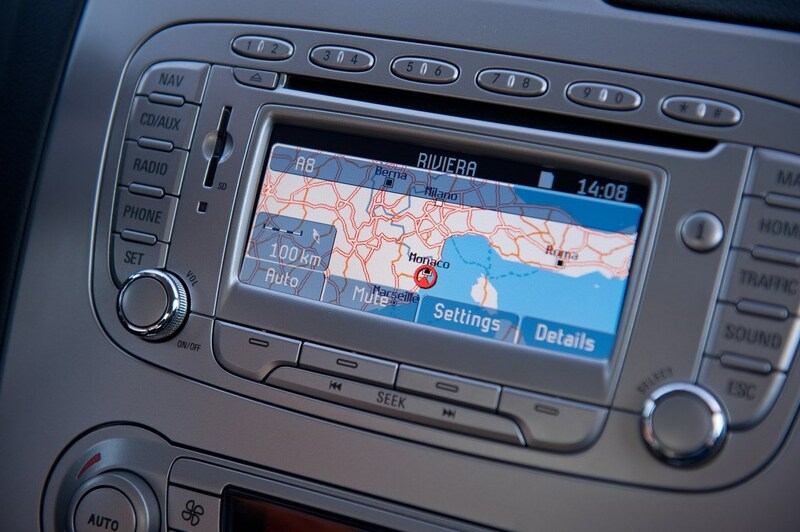 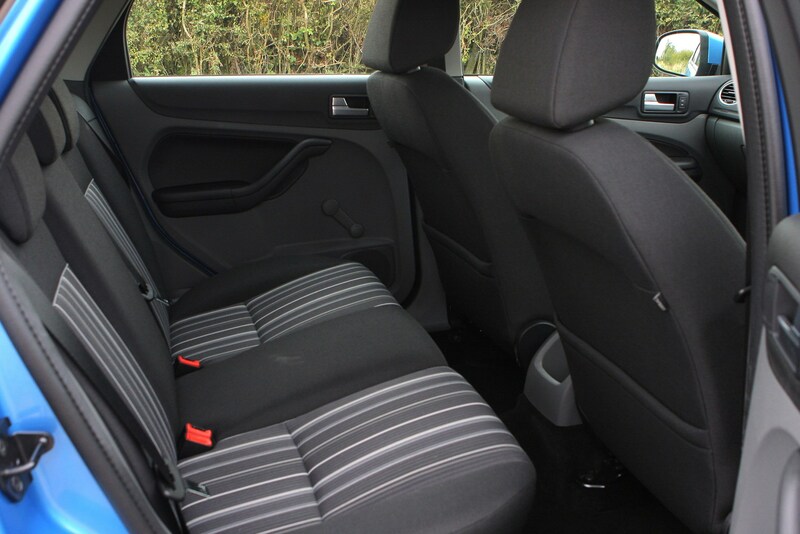 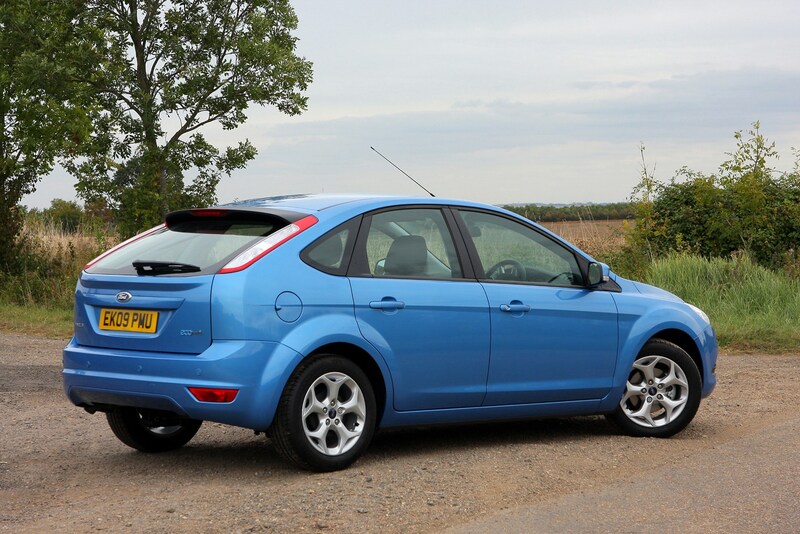 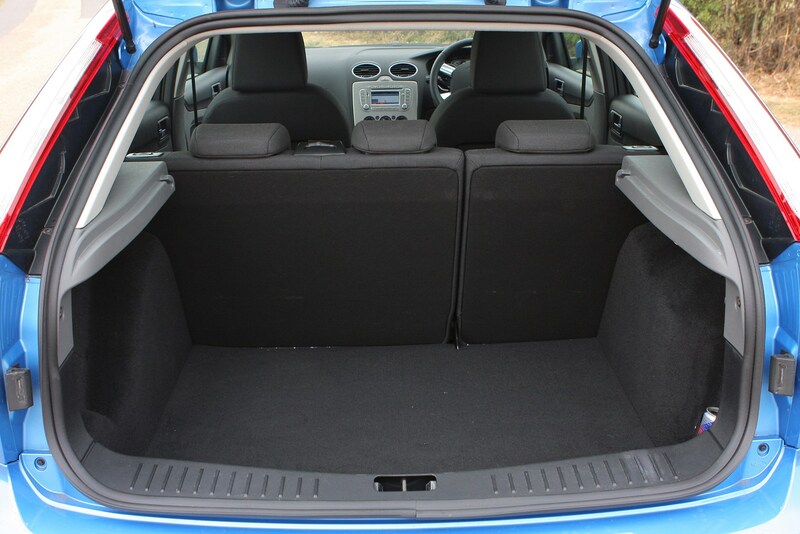 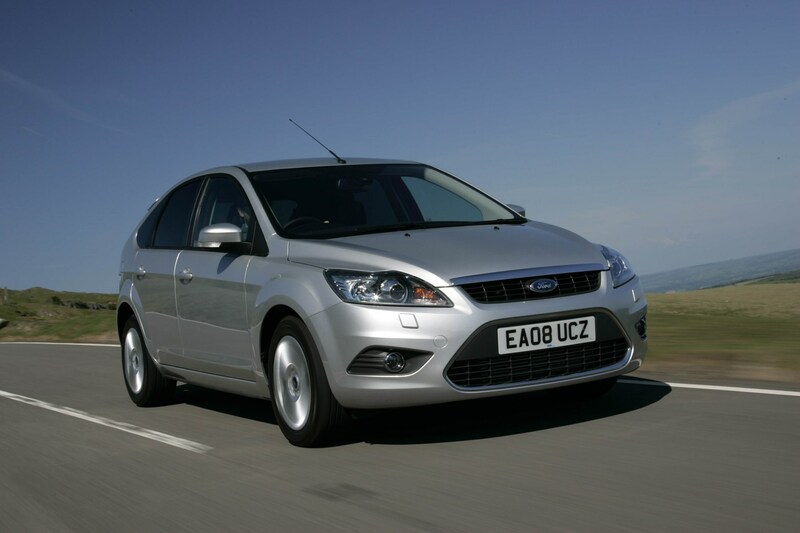 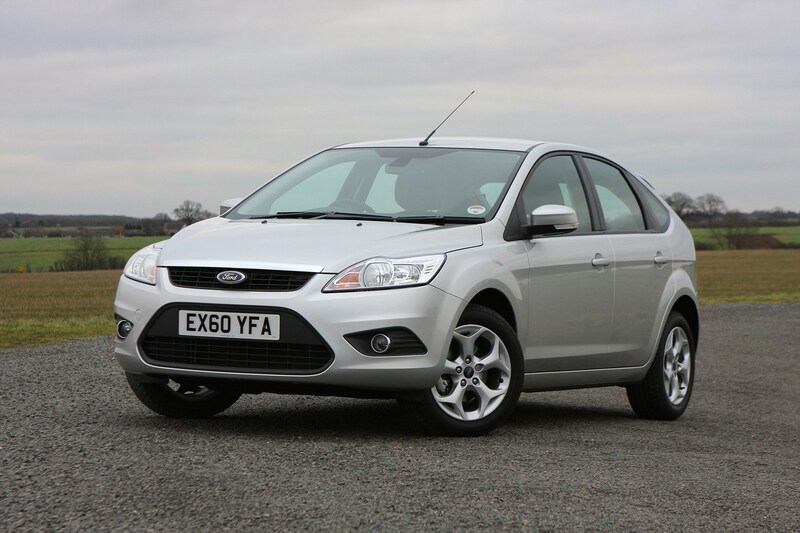 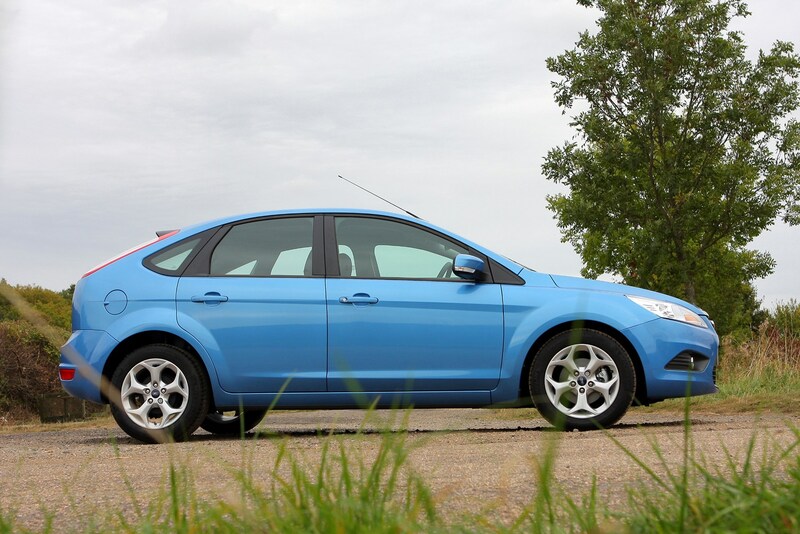 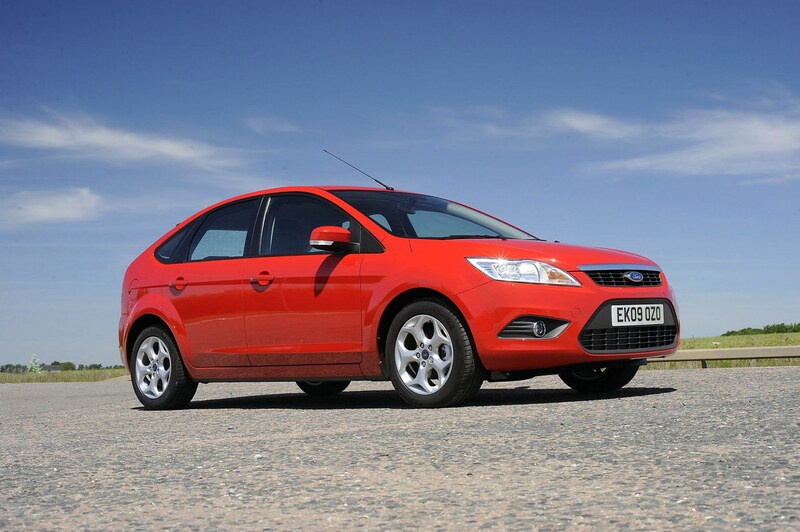 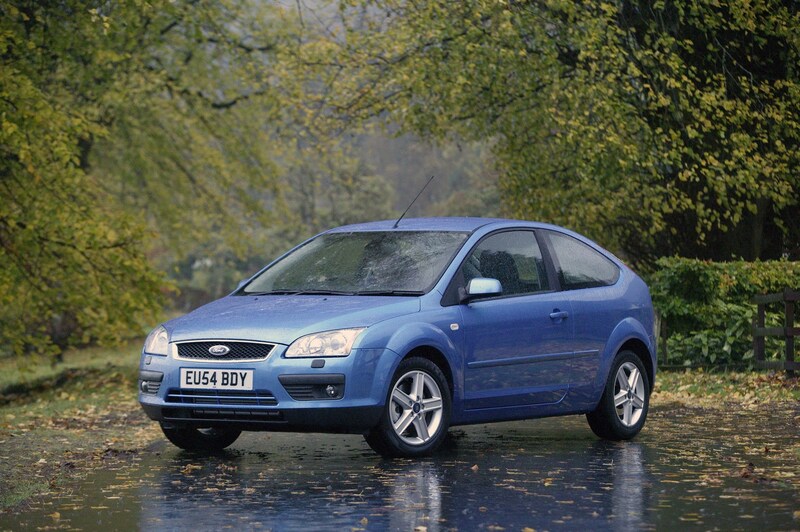 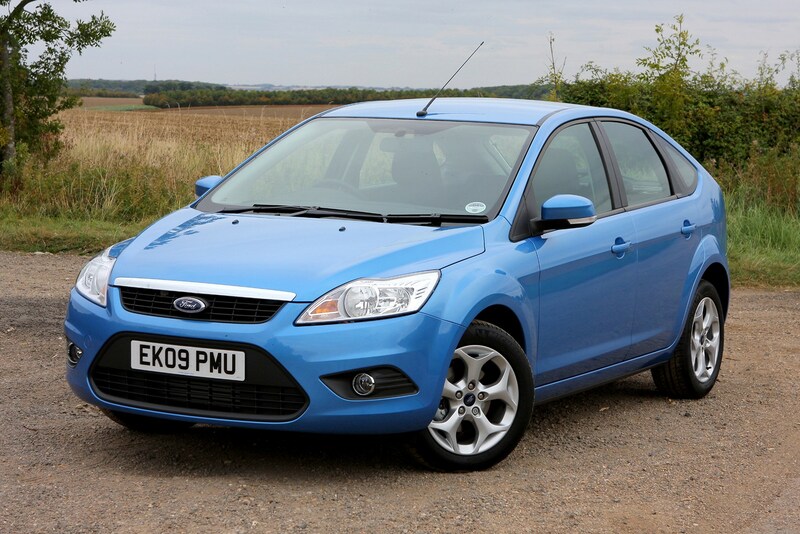 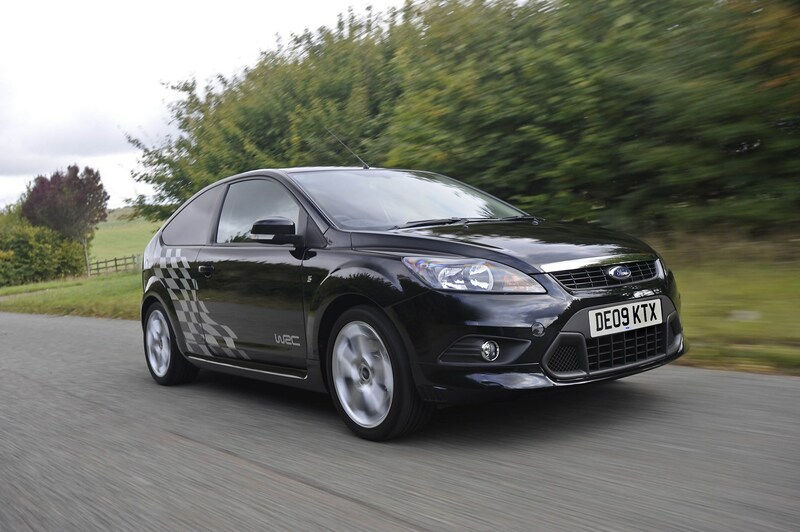 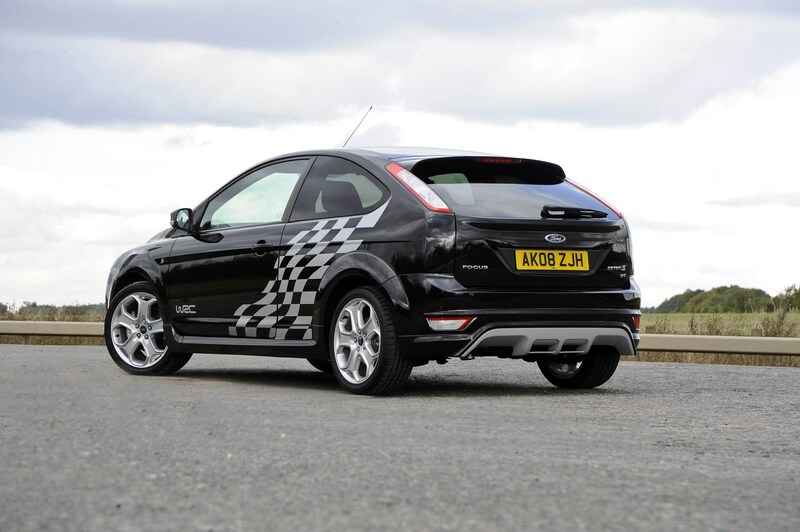 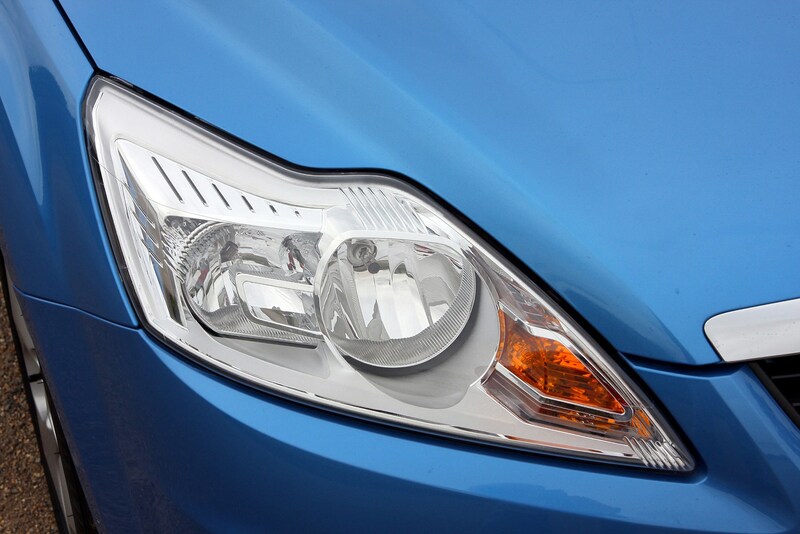 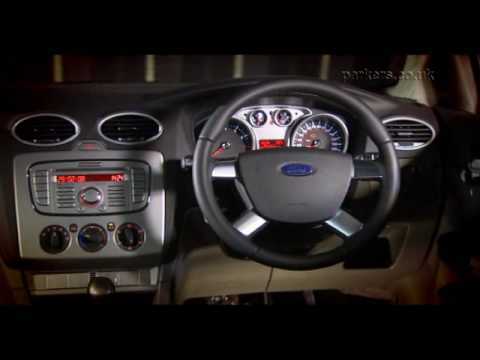 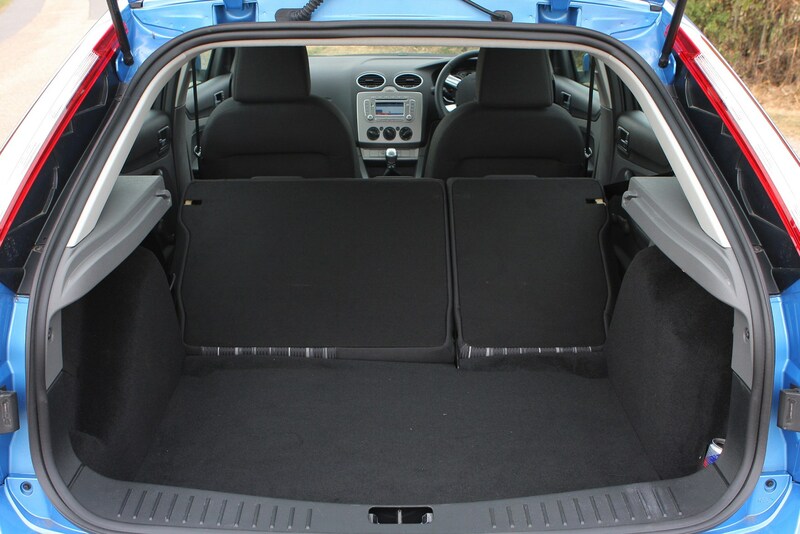 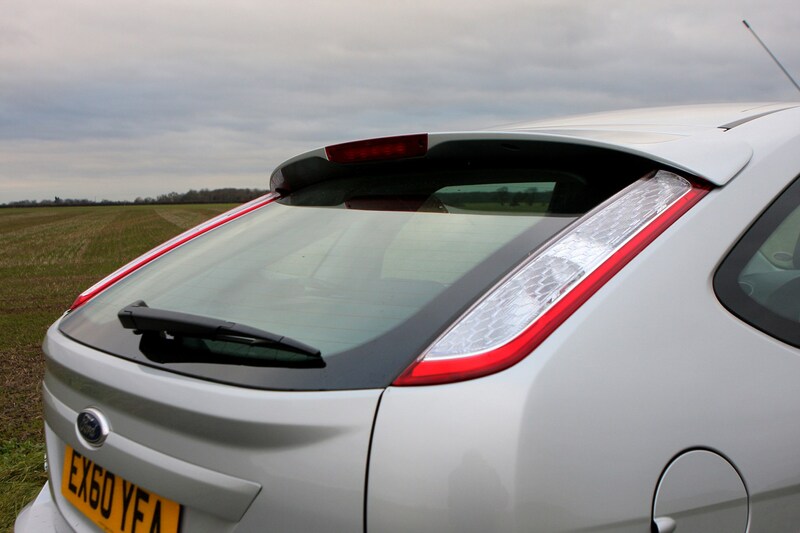 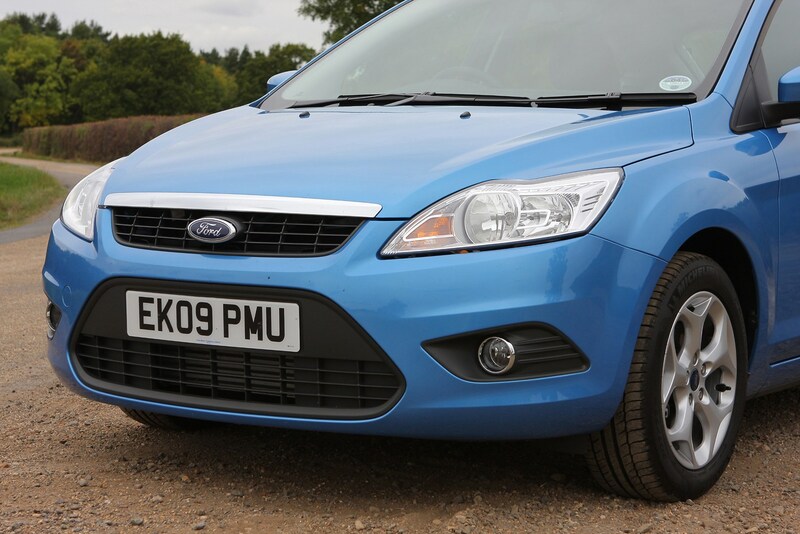 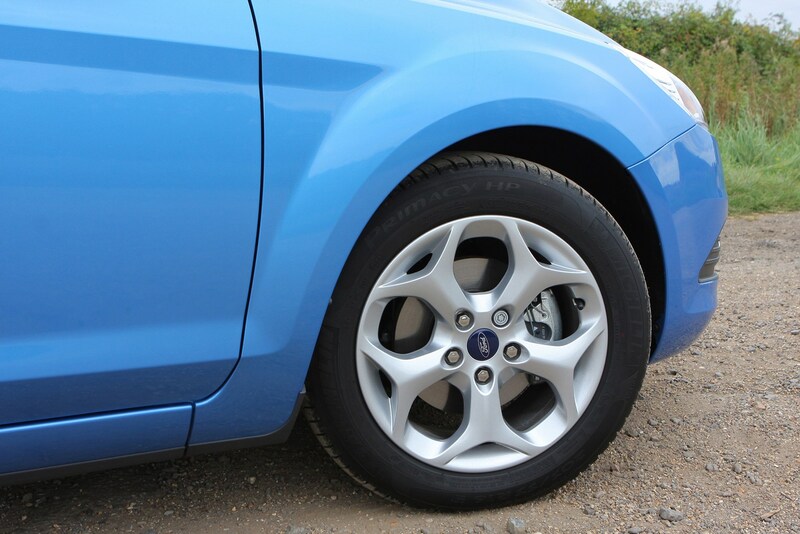 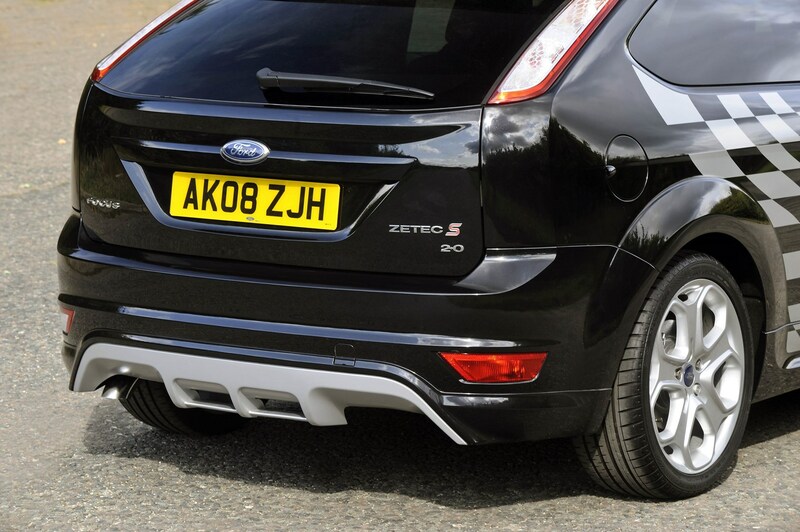 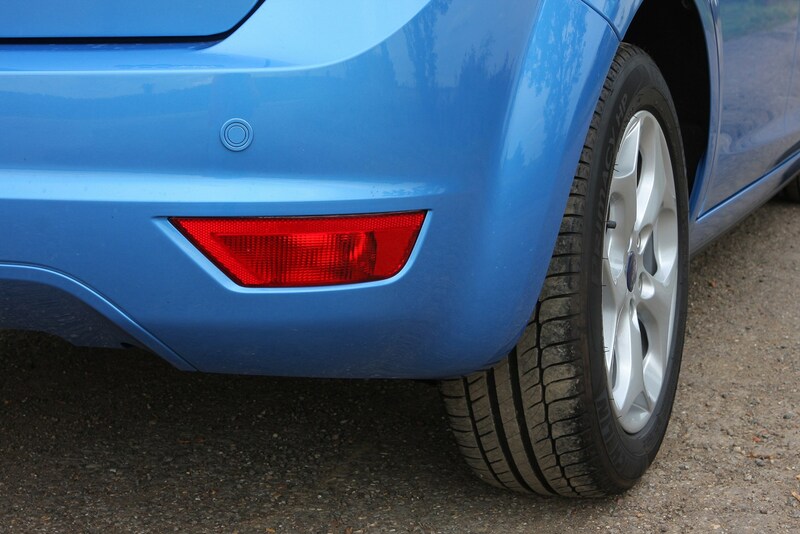 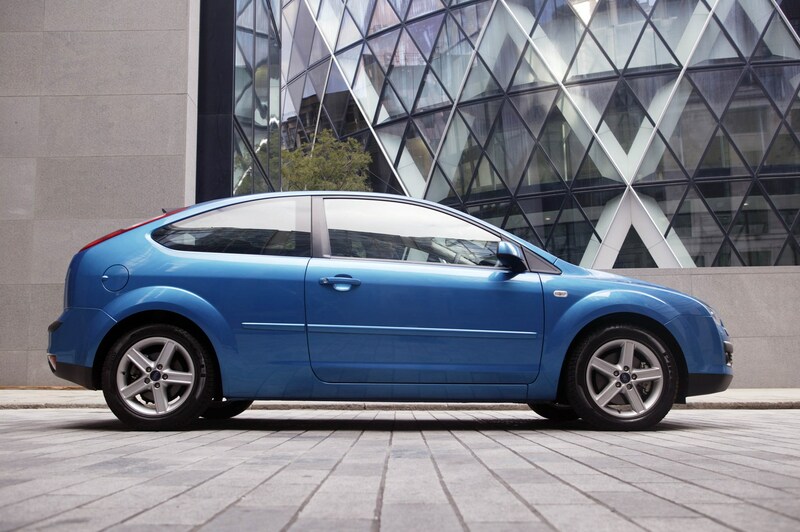 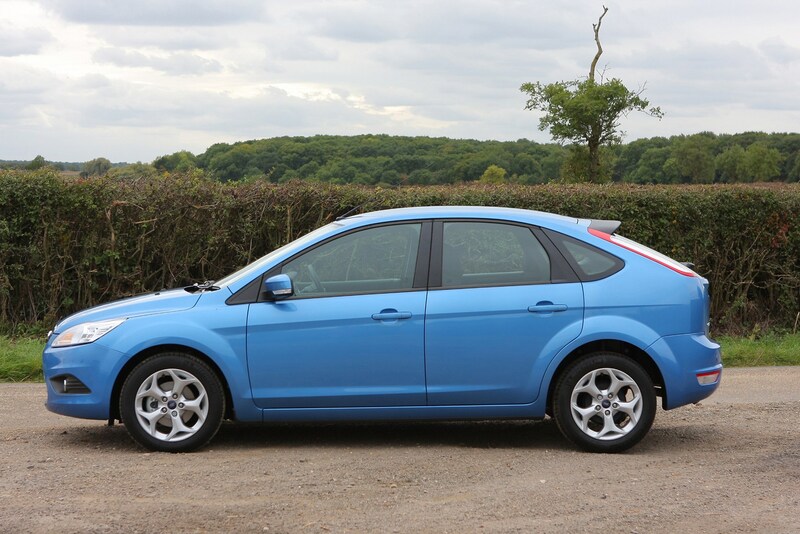 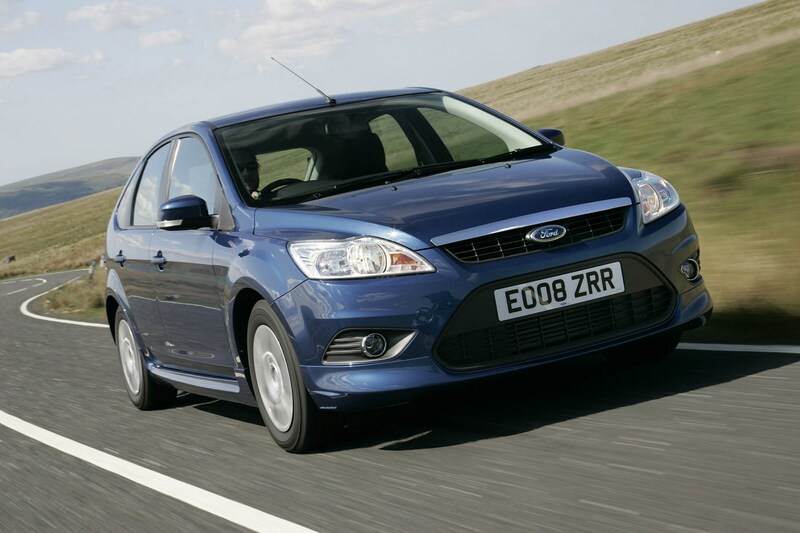 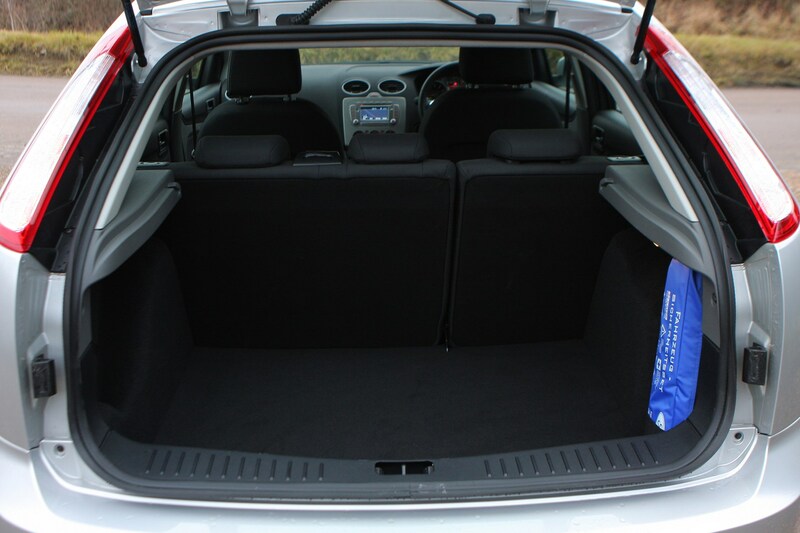 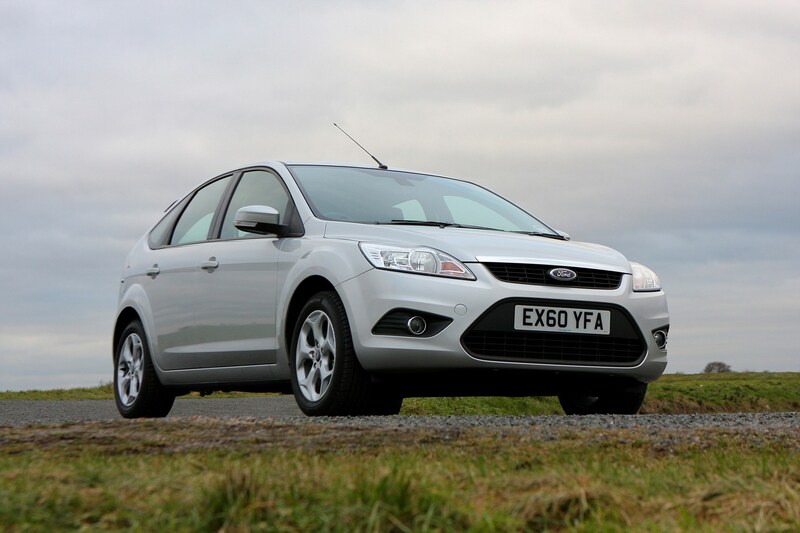 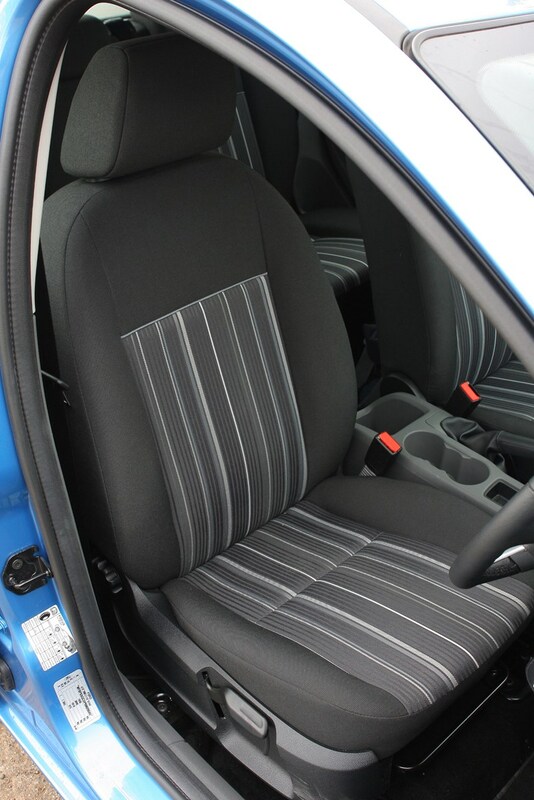 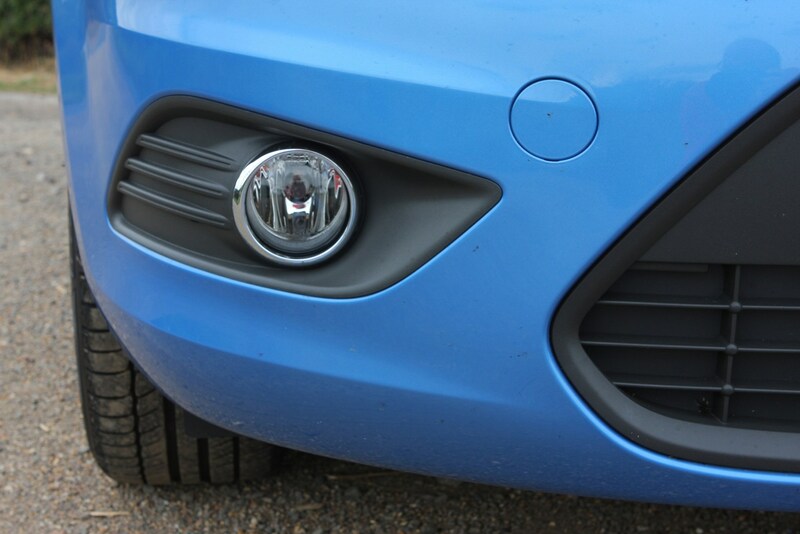 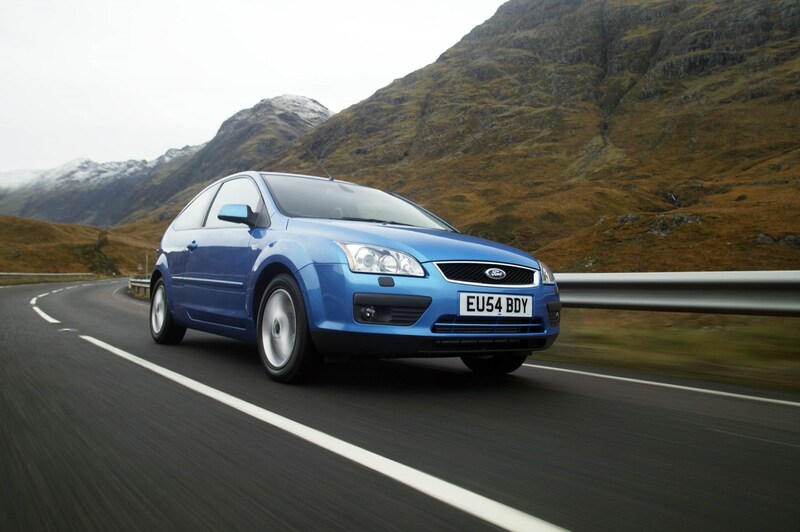 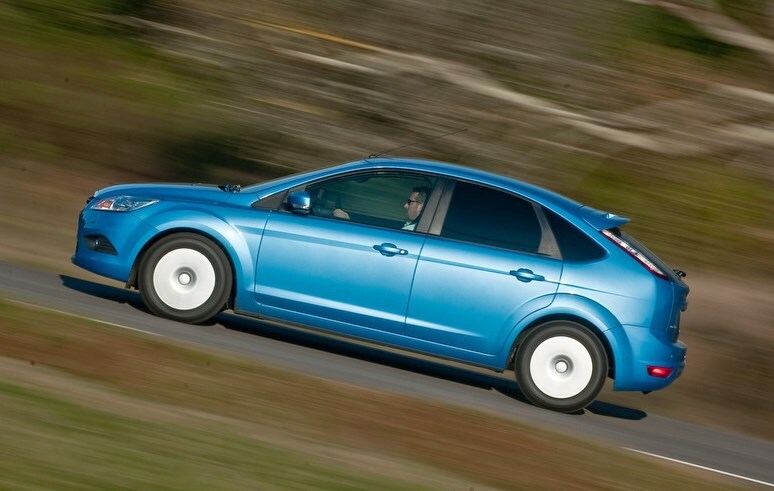 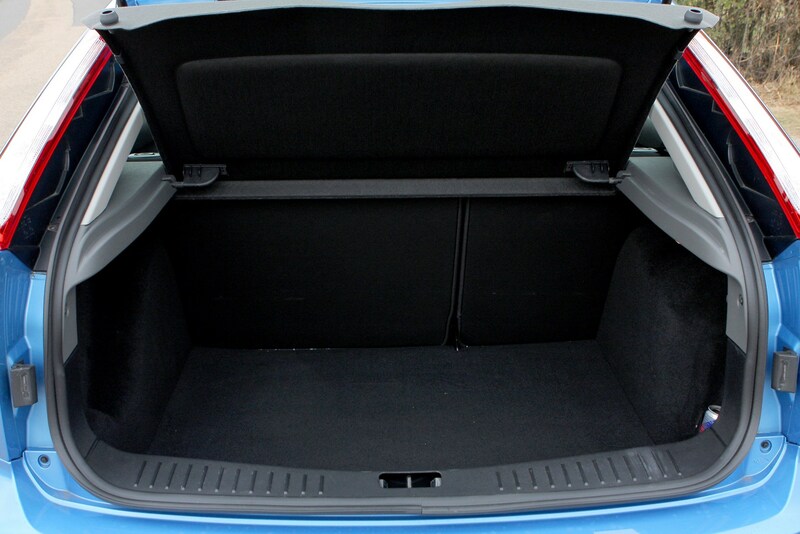 The second generation Focus is stylish, well equipped and is proving itself to be reliable. 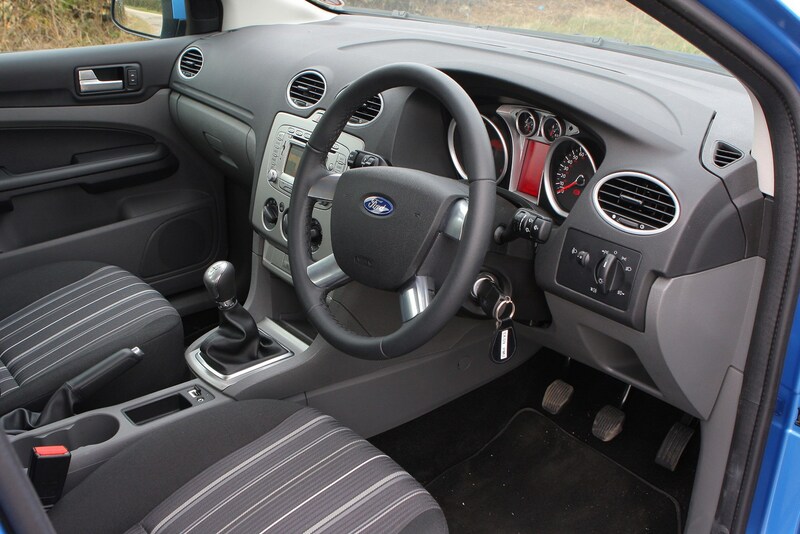 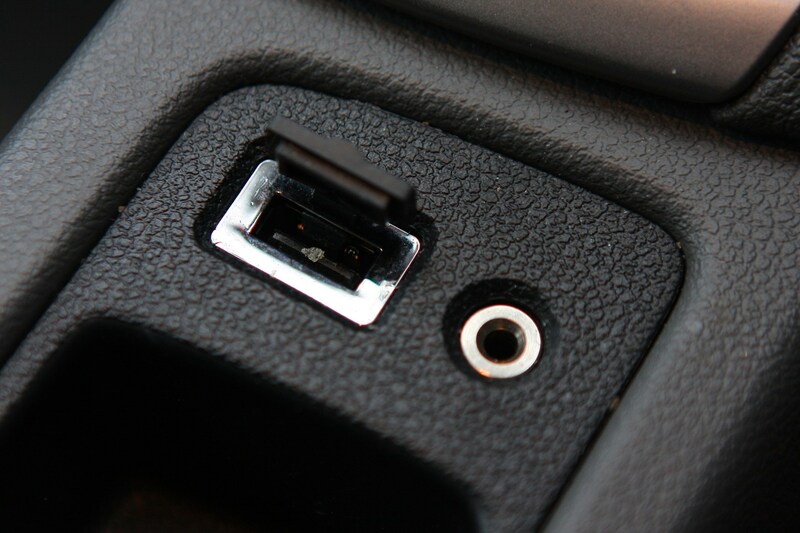 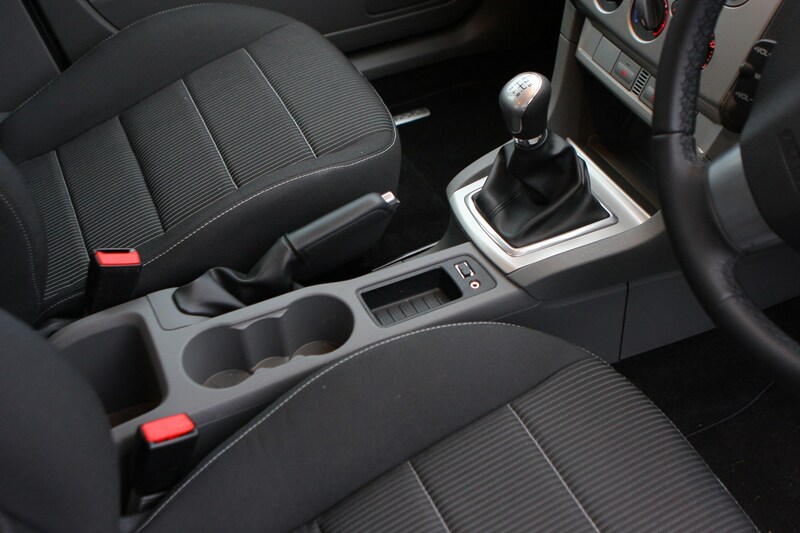 Plus while it's still as good to drive as ever, there's now more interior space and a genuine feeling of quality. 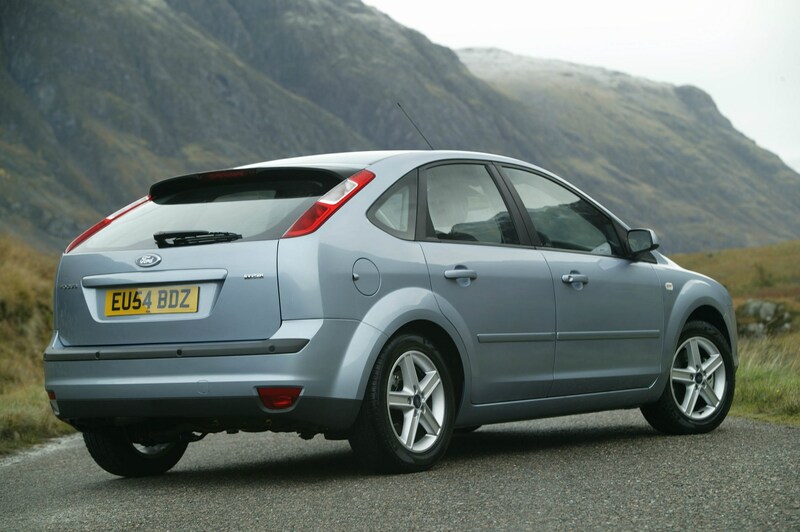 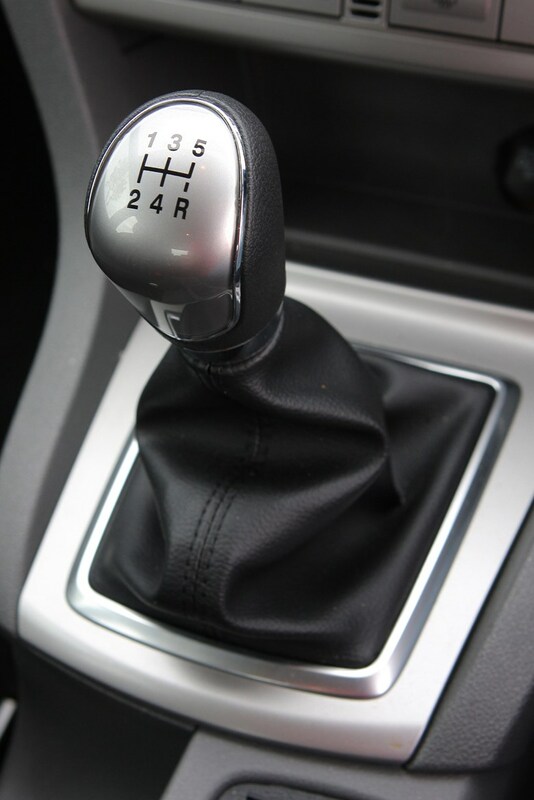 A mid-life facelift means that people who buy a Focus from January 2008 get an even better car. 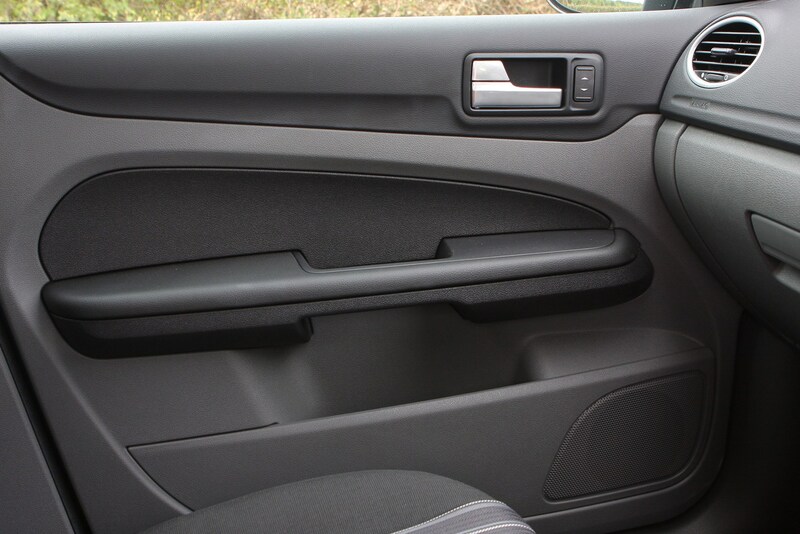 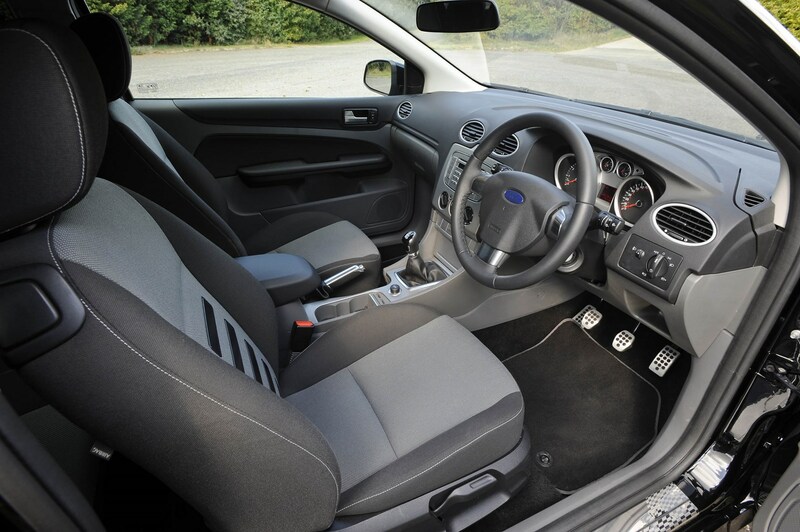 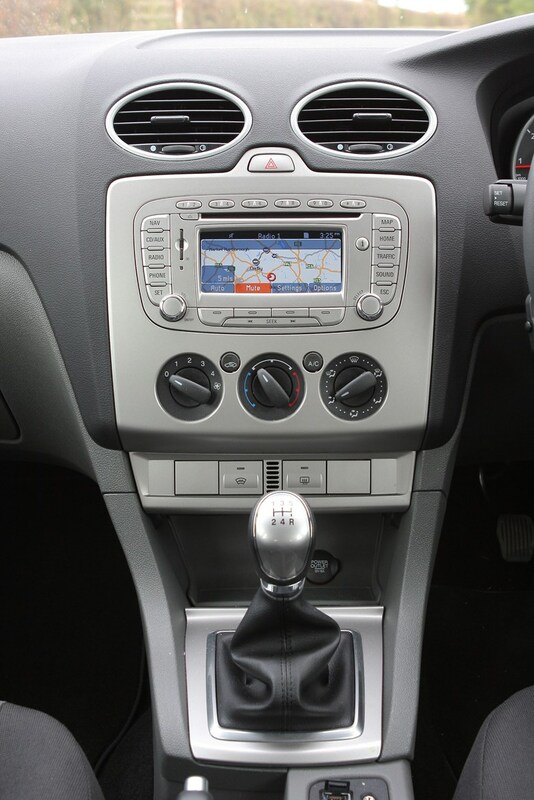 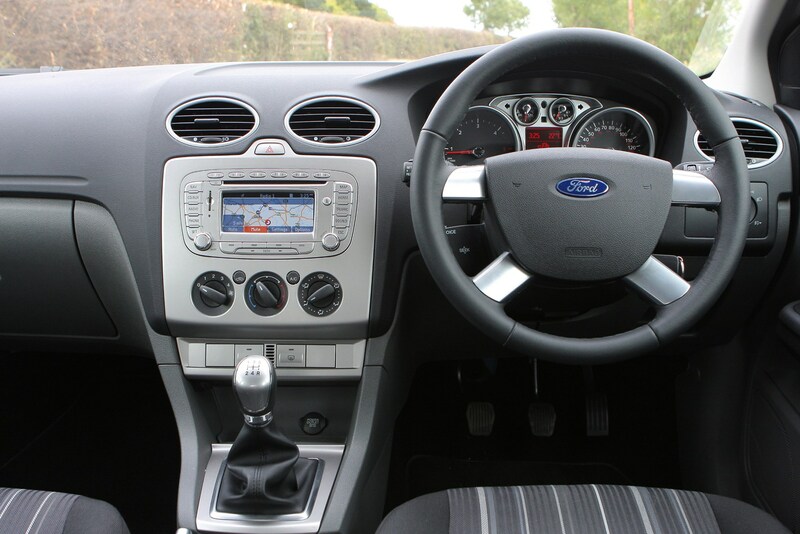 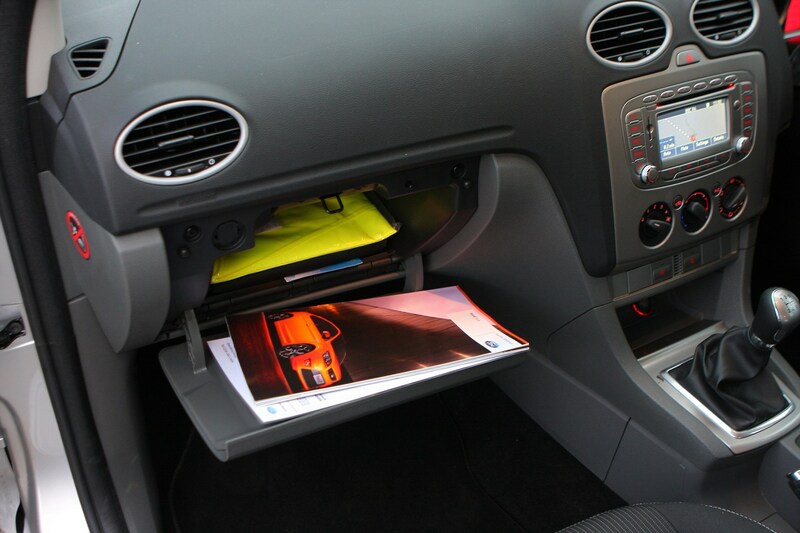 As well as a Mondeo look front end, the interior has been vastly upgraded with better materials and more attention to detail. 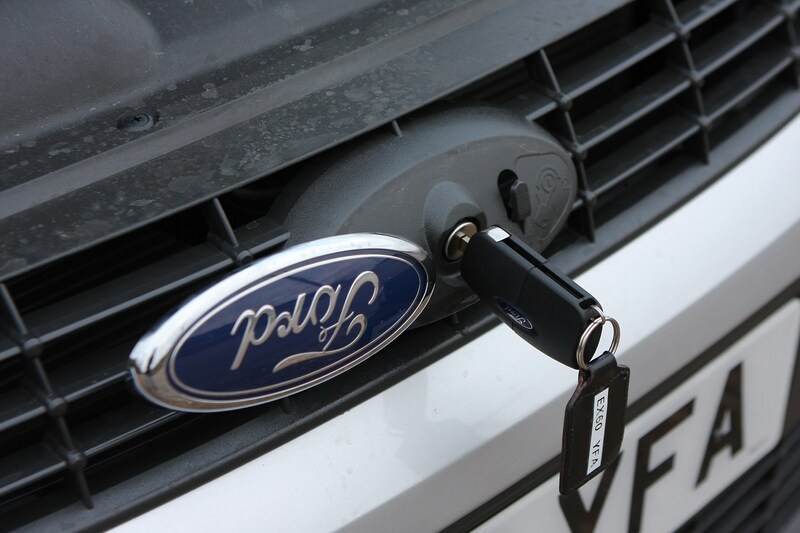 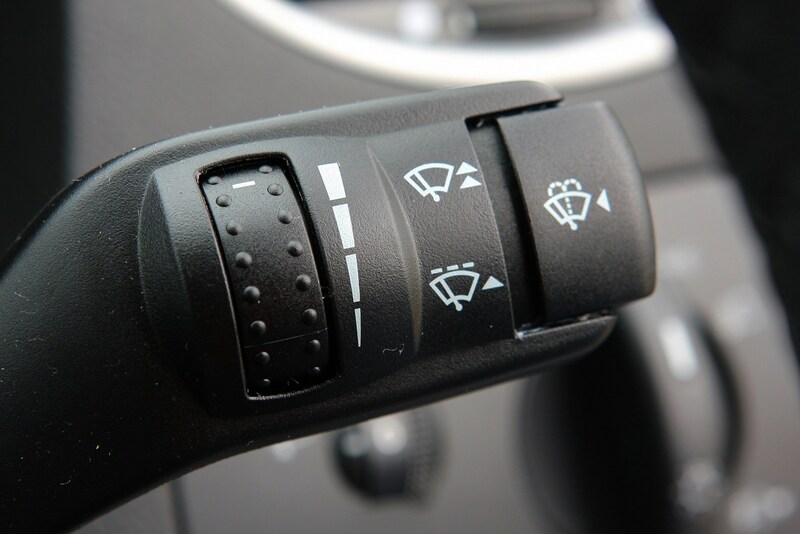 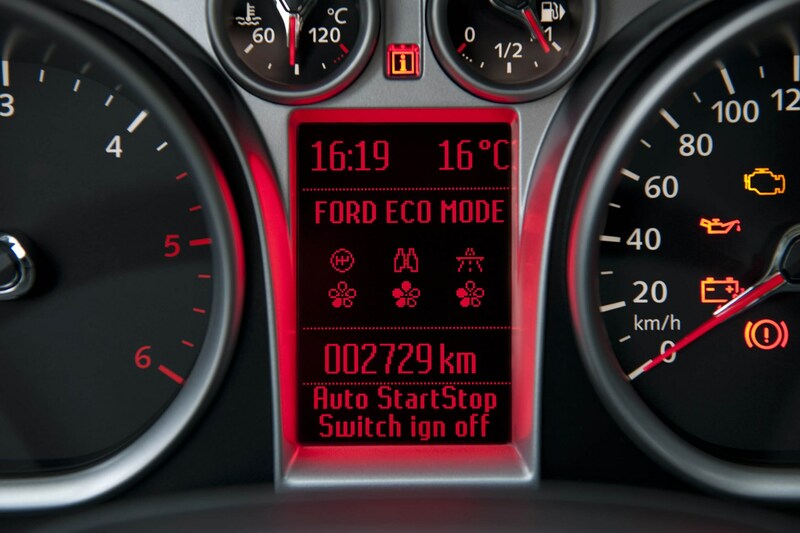 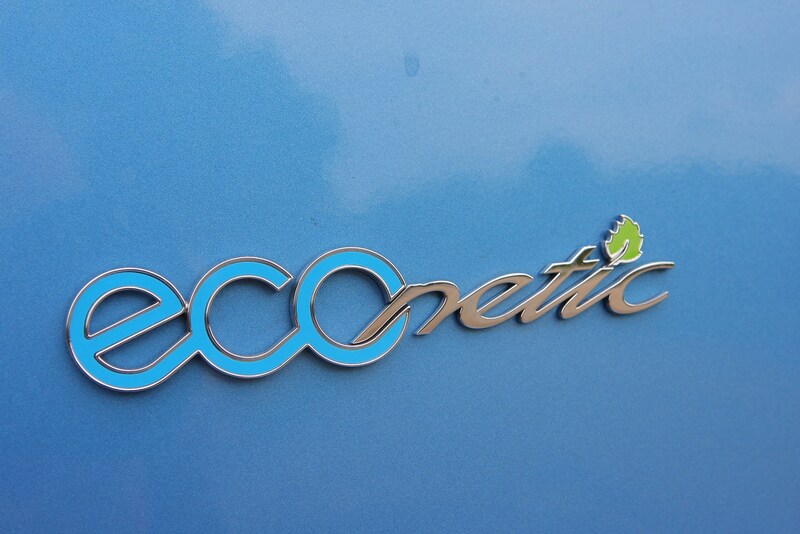 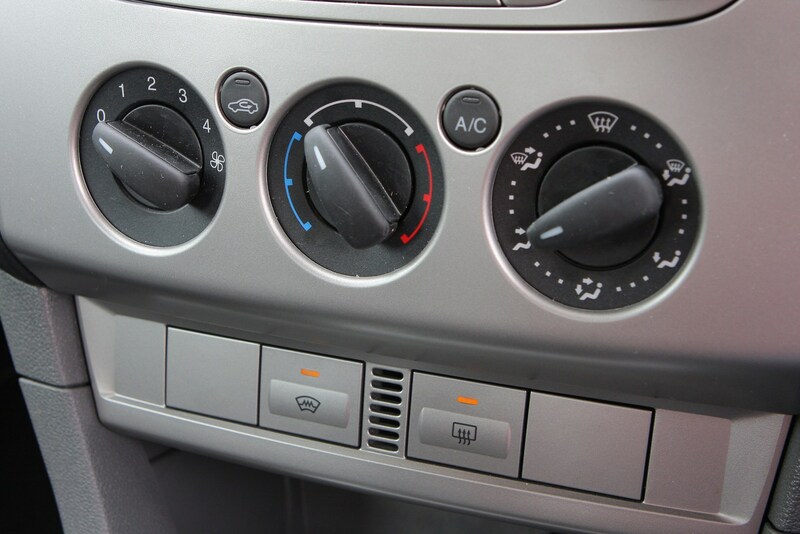 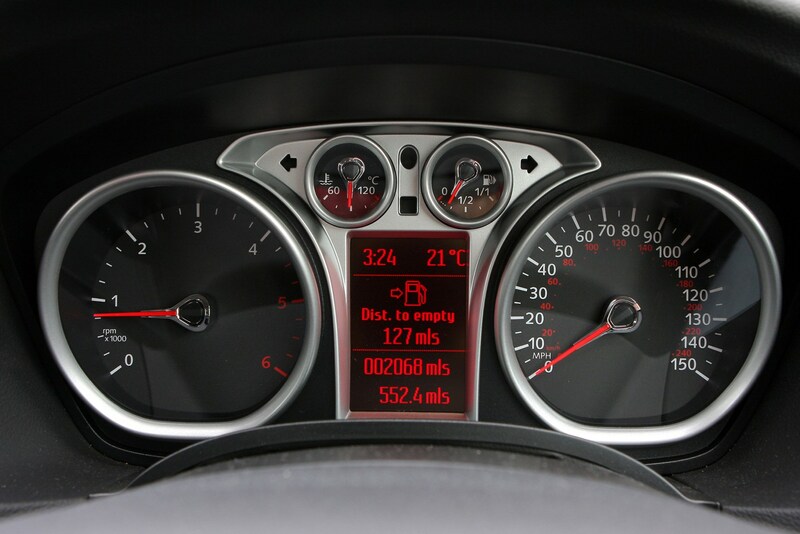 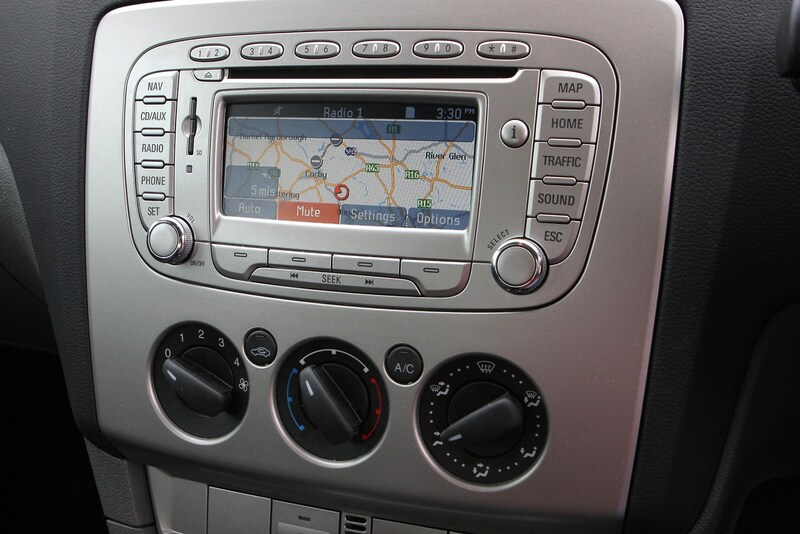 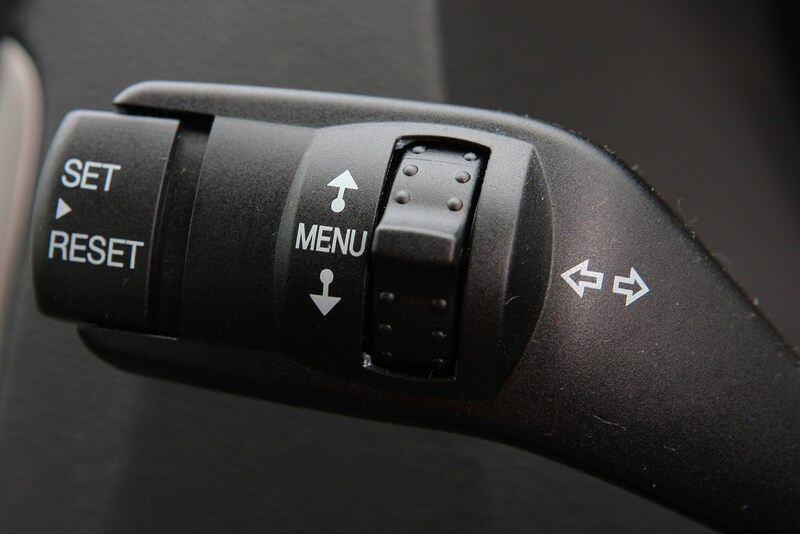 The eco-friendly ECOnetic model - available from January 2008 - was improved in late 2009 with CO2 emissions dropping to 99g/km, making it free to tax, while economy increased to 74mpg thanks to the introduction of an engine start-stop system.